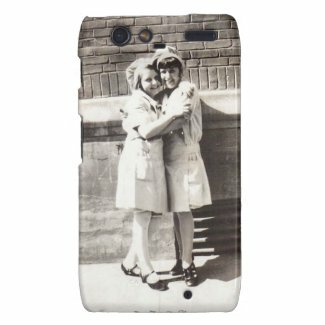 Mostly black and white vintage and antique photographs on iPhone cases. 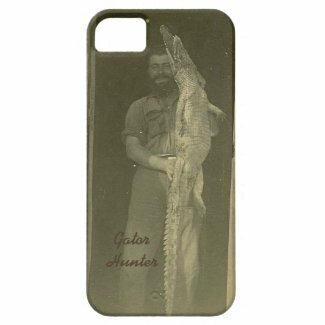 You can choose from other types of cell phone and iPad cases when you click on the image you want. There are sixteen different styles. iPhone 3G / 3Gs, iPhone 4, iPhone 5 / 5S , iPhone 5C, iPod Touch and 5g, iPad and iPad Mini, iPad Air, Samsung Galaxy 3s, 2s and S4 and Motorola RAZR. There are different styles of each. Matte and glossy are two.